The perfect blend of virgin wool and luxurious cashmere makes this classic crew style the star of our winter sock drawer. 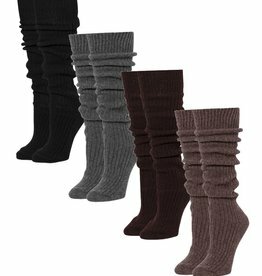 A touch of cashmere and wool make our Bess Ribbed Slouch Knee High Sock the perfect accessory to keep you warm and cozy. 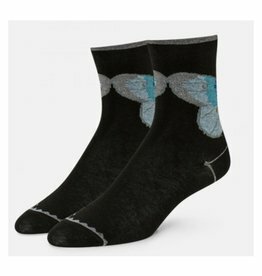 Vibrant butterflies bedeck this colorful cotton pair, with metallic stitching throughout to celebrate the arrival of Spring. 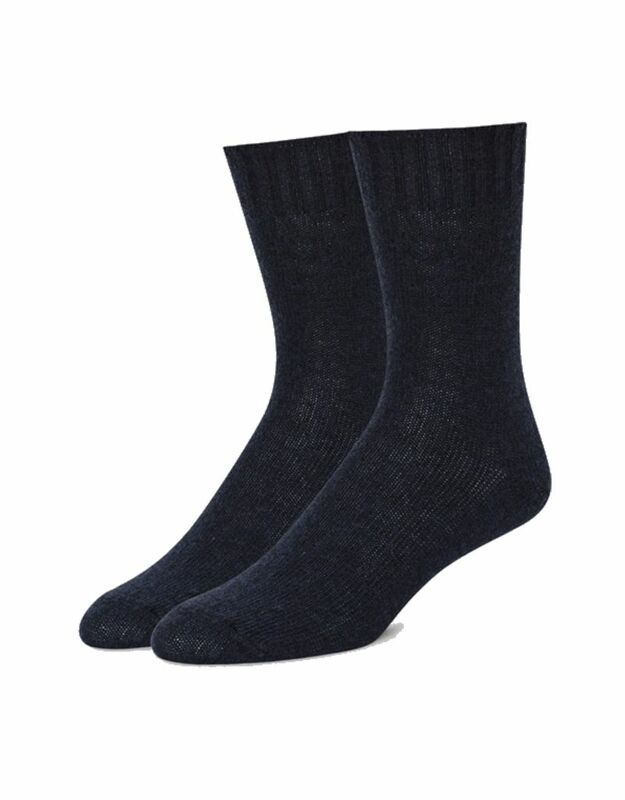 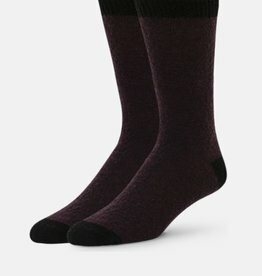 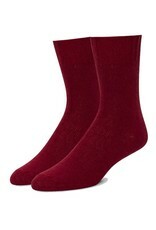 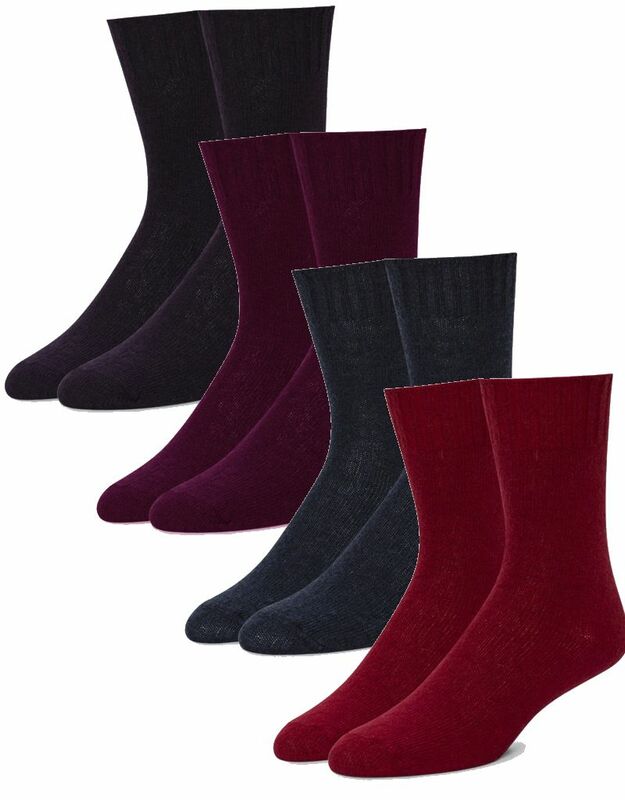 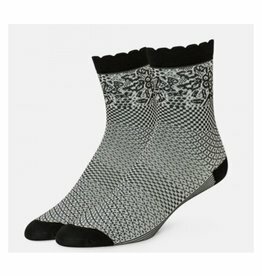 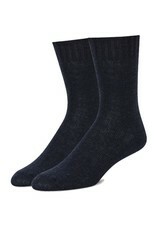 Classic colors in warm merino wool brings cozy comfort to your winter wardrobe with our Alpino Crew Sock. 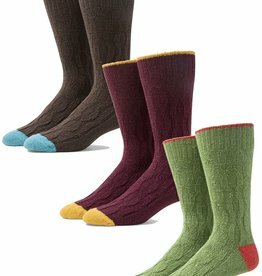 Our Two Tone Cable Crew Sock combines a chunky cable knit pattern with vivid colors.